As Rogue no longer fields a roster, compLexity will replace them at the ECS Season 7 Finals, the organizers have announced. Peter "stanislaw" Jarguz's side have been chosen as the replacement at the $500,000 finals due to placing second in the first week of play in ECS Season 7 North America, losing a narrow grand final series to Rogue. The announcement comes less than a week following the disbandment of Rogue's CS:GO division, as most of its individual parts received offers from other organizations, with Hunter "SicK" Mims leaving for compLexity and Daniel "vice" Kim trying out in Cloud9, while the Danish duo Mathias "MSL" Lauridsen and Nikolaj "niko" Kristensen are on the cusp of joining OpTic. 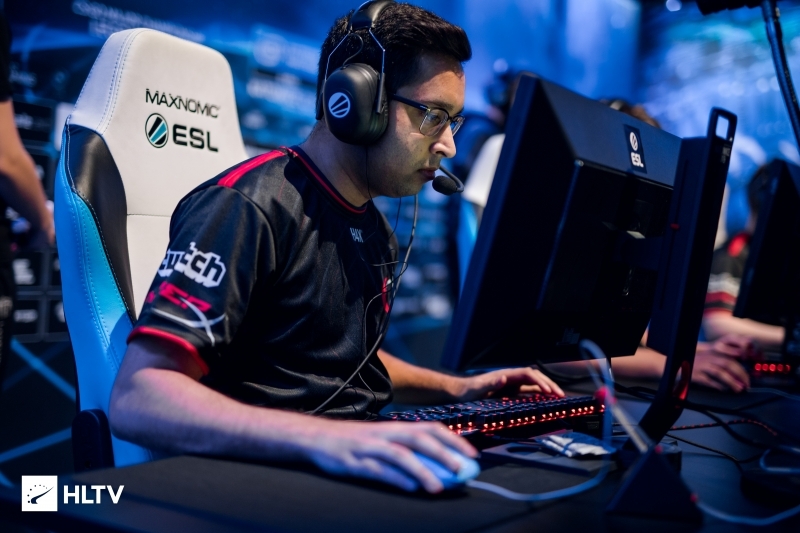 In addition, compLexity have withdrawn from the third week of ECS Season 7 North America, with FURIA taking their place after a loss to NRG in the grand final of the second week's bracket saw them narrowly miss out on spot at the finals. Is f5 detector the one WHO f5? rip hiko.... why this happen on him??? Even if they don't, they would be the team with the most prize money in pocket? As compLexity is already in. what is the "Earnings Leader" thing? The team who had more earnings (prizemoney) in all weeks combined (each per region ofc) get the spot. yeah , MSL too. Forgot about him. Why would they disband the team when they qualified for tourneys ? The team who had more earnings (prizemoney) in all weeks combined (each per region ofc) get the spot. The best of NA and of EU (excluding teams who are already qualified ofc). Is that the exact reasoning because that would make sense. Perhaps try to read the post next time? He is from murica. You think he knows how to read English? Complexity is so bad... This ECS format is GARBAGE. What is GARBAGE about the ECS format? In my opinion it has produced some of the most exiting and meaning full games i have seen in a while. Great. 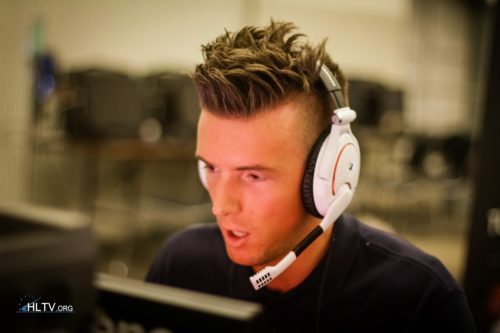 Sick still gets to play at ecs best of luck tp him and his team! Liquid, MIBR, Cloud9 didn´t play the first two weeks and in the 3rd only c9 will play, I think. Liquid played and got defeated by Rogue the first day. My bad, it´s true. I forgot this. This ECS format is straight sh*t.
At least FURIA will have another chance to make ECS Finals. That loss against NRG in the final was so unlucky. What baffles me is how Rogue JUST won ECS Q1 ($12,000.00) and secured a spot for another $35,000 minimum at the finals AND qualified for a minimum ($4,000) @ SLi StarSeries and then the team folds... Literally, Rogue is already more successful in the Q1 of 2019 than they were in ALL of 2018 and they fold. I was actually a fan of their progress so far. Each player of Rogue has essentially cleared ATLEAST $10,200/each (pending SLi and ECS Finals) this year so far in these 3 events combined (1st Q of 2019). When last year, they accumulated $17,000/each in the entire year (2018). Esports orgs are a joke, lul. They should have shopped the team for a new owner if they wanted to get rid of them. No consistency or reliance to persevere. And we wonder why some people think esports is a joke. Any news on who will replace compLexity in ECS Season 7 week 3 ? Unlucko Rogue. Well done and GL CoL. Sad to hear from Rogue's disband.